A surprising new study from rental agency RentHop found that evictions in New York City overall have dropped by 9.6 percent over the last year. The study also found that the rate of evictions have declined in every single borough, and that evictions tend to be concentrated in the same neighborhoods each year. The interactive map is color-coded: the redder the area, the higher number of evictions happening in that neighborhood. 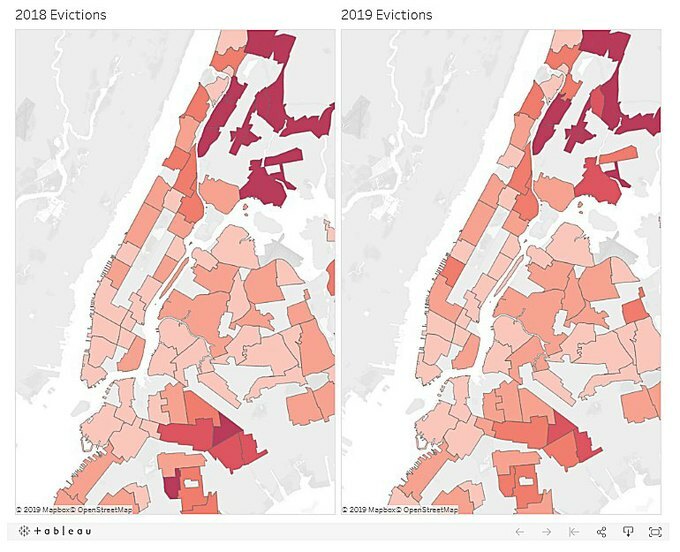 The analysis was performed based on data taken from NYC Open Data for evictions in 2018 through 2019, specifically from January 1 to March 11. Despite the fact that overall evictions have decreased, some areas are still experiencing higher or increased eviction numbers. For North Bushwick, the interactive map shows that the count of evictions—cases where physical eviction occurred—actually increased from 15 cases to 20 cases this year. 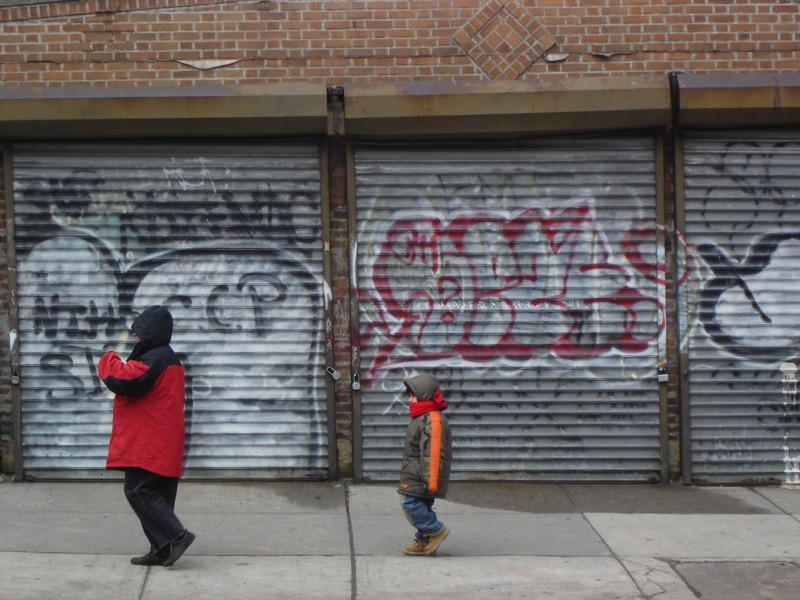 As a whole, eviction rates in Brooklyn have dropped. In 2019, eviction counts were as many as 994 occurrences—an 8 percent decline compared to last year. But a quick glance at the map makes it obvious that the borough still has the highest concentration of evictions, reflected by its mostly red-ish hue on the map, along with the Bronx. By comparison, it appears that evictions in Manhattan and Queens tend to be less frequent. It is difficult to pinpoint exactly what the main driving factor of evictions could be, but eviction data in recent years has provided some clues. According to a 2017 analysis by the Community Service Society (CSS), a neighborhood non-profit organization focused on combating poverty in New York, one of the three predictors for high eviction rates are the high rates of severe rent burdens. A housing unit is considered affordable when the cost of rent is no more than 30 percent of a tenant’s income. However, severe rent burdens often happen when a renter household pays more than half of their income toward rent alone. From 2010 to 2017, New York City rents increased at a rate that was twice as fast as salary or wage increases. 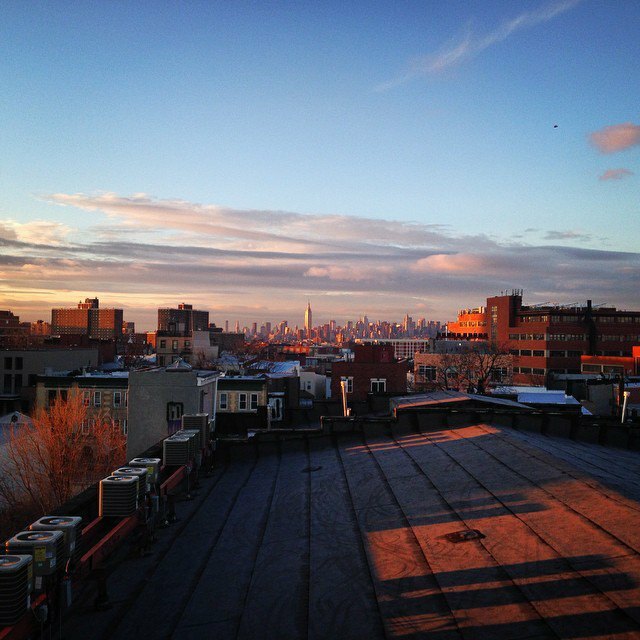 In terms of severe rent burdens, analysis from CSS found that roughly 28 percent of residents in Bushwick pay more than half of their wages toward rent. While the Bronx has the greatest share of severely rent burdened tenants, Brooklyn is not far behind. Neighborhoods such as Kensington, Borough Park, Coney Island, and Brownsville also show very high rates of severely rent burdened tenants. Other indicators of high eviction counts is a neighborhood’s demographic. CSS found that areas with high shares of black and Latinx tenants experience higher eviction rates as well. 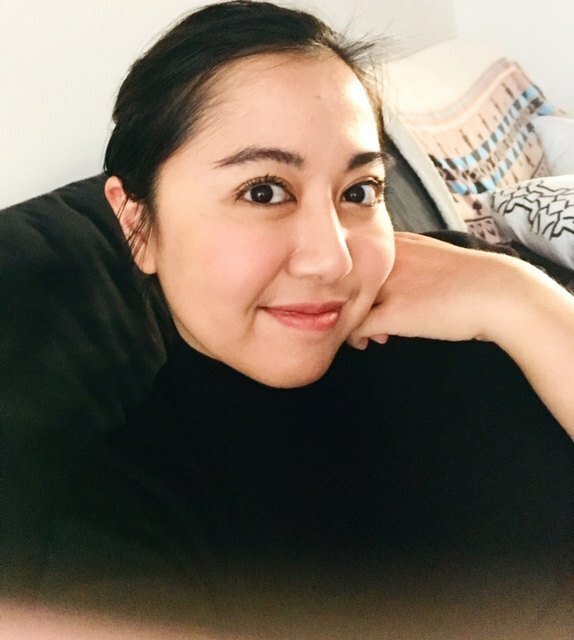 This problem is further compounded by increased rezonings from the city, which more often than not take place in communities with predominantly non-white populations. The movement for stronger rent regulations from New York housing advocates has gained some momentum recently with a new State Legislature that seems eager to pass better tenant protections. As of now, there are nine separate bills that are pushing to strengthen the state’s rent regulation laws.